DJ Khaled is known for living his best possible life, and then sharing said life with the world. On January 1st he excitedly shared that he would be joining the Weight Watchers family as their new social media ambassador. “In full 2018 mode…excited to be living this #WWFreestyle life with you. I already got rid of 20 pounds and ready for more. Ride with me on my journey to greatness,” he posted. We couldn’t be more excited to watch Khaled’s journey unfold over the next year, and can’t wait for the fitness gems he’s sure to drop along the way. 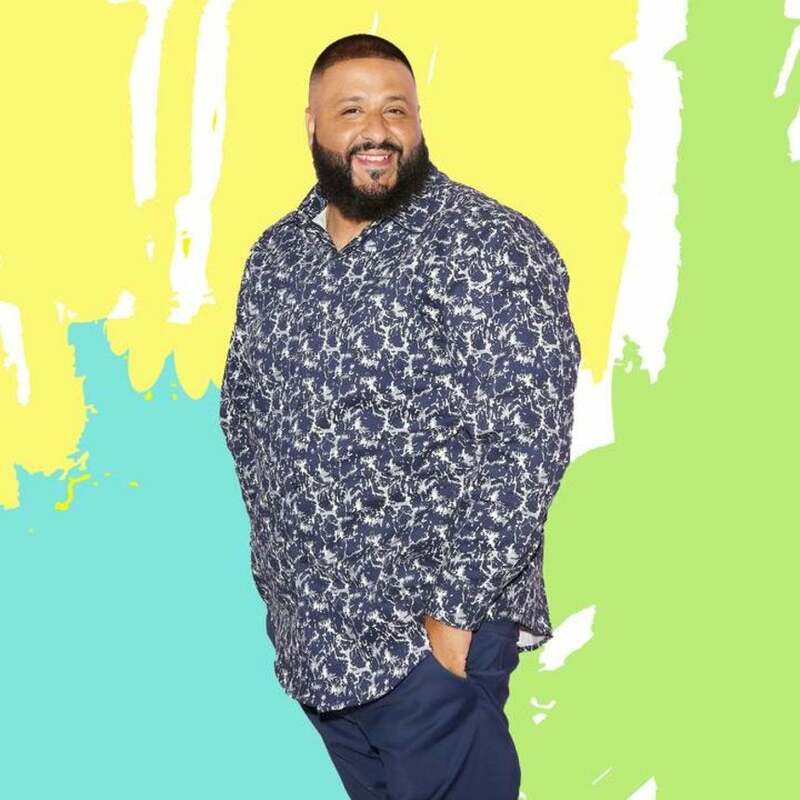 But while DJ Khaled may be making his ‘new year, new me’ resolution very public, he’s no stranger to doling out wellness advice. As we start 2018, Khaled’s word ring even louder and we couldn’t be more excited to properly care for ourselves and our community.